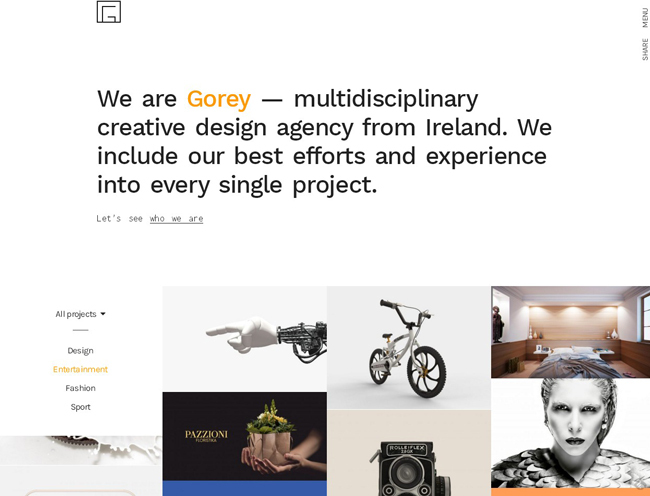 Gorey is a content-focused minimalist portfolio theme for freelancers, agencies, studios or any creative folks, built with genuine passion. It’s 100% responsive, retina-ready, very flexible and super intuitive. It’s a perfect mix of simplicity, latest design trends and best coding practices, packed into the one self-efficient solution. The thme comes with 3 Portfolio sizes: large, medium and small. It has advanced Portfolio Settings which allow to modify “order” and “orderby” parameters.